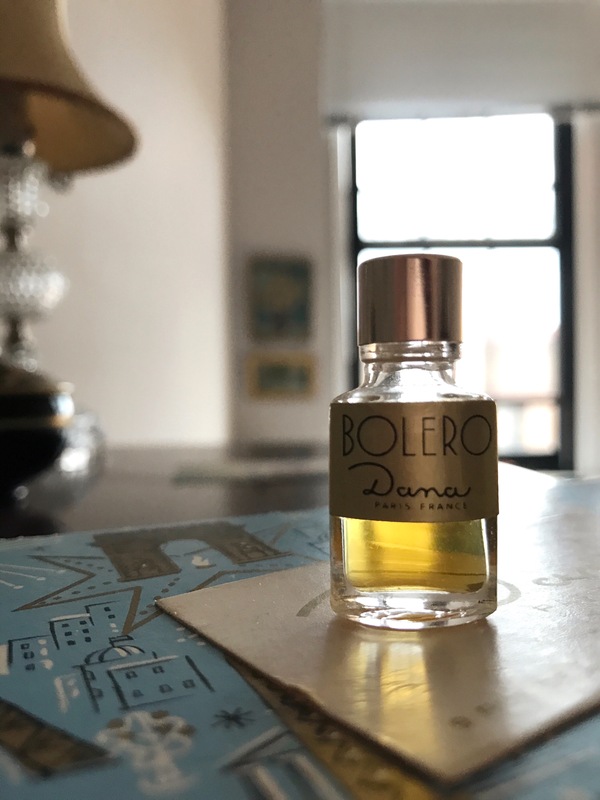 Bolero (Dana 1932) is a musky, sweet and powdery chypre. The rich round notes have tremendous character and punch. Into the drydown Bolero is proudly smoky and wispy like willows of pipe tobacco. Quite nice for evening.